Looking for something to do while in the Mile HIGH City? 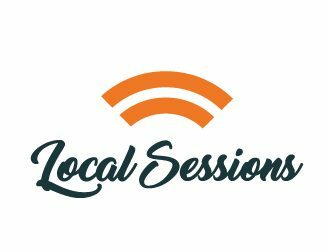 Local Sessions is a weekly blog that provides recommendations for fun and interesting things to do in Denver and the surrounding areas. In this blog, we #HIGHLYrecommond products and strains to enhance each experience and to take it to the next level! Want to feel like a part of the Session? Come join the City Sessions' Crew as we explore Denver and the Cannabis Culture that is thriving here. 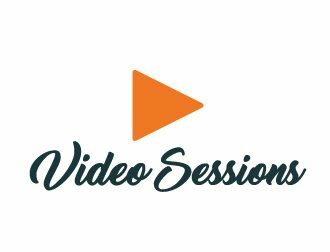 In this video series, we will share the stories behind the brands that make up the City Sessions' Community and why we have given them our Seal of Approval! Cannabis is more than just a plant, it is a lifestyle. 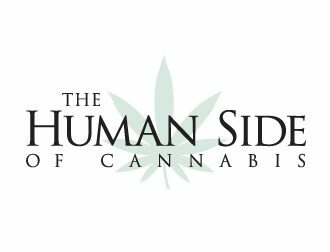 Over the past three years, we have toured people from all walks of life and have seen first hand how Cannabis has positively influenced their lives. 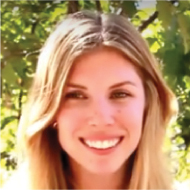 From aiding in ailments to connecting with like-minded people, learn the stories of real people and their experiences with Cannabis.